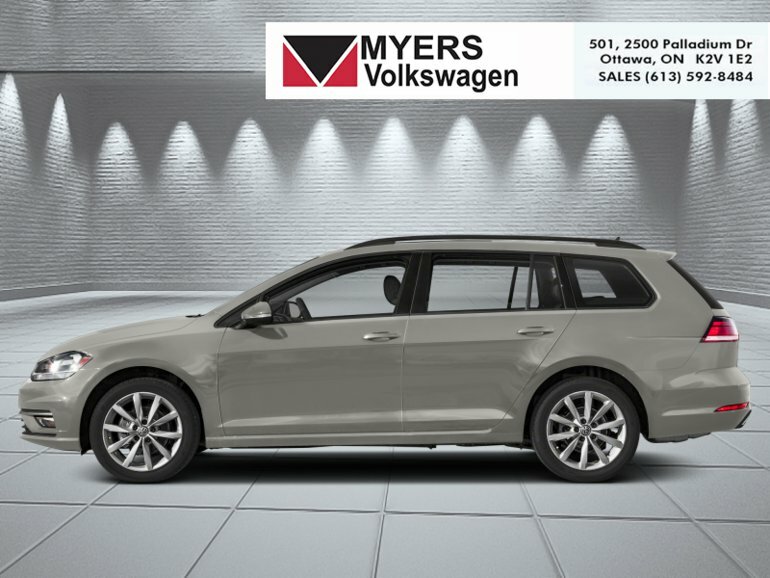 Seven generations of successful models has brought this 2019 Volkswagen Golf as close to perfection as any vehicle can get. 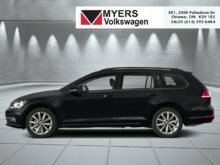 And this SportWagen is a further exension of that perfectoin, offering the versatility, practicality and comfort of a modern wagon without sacrificing that agile handling and acceleration that the VW Golf has always been an epitome of Ultimately refined, comfortable and highly versatile, this Volkswagen Golf SportWagen is the rational and obvious choice for a new economical, stylish family wagon that delivers on all promises of being a perfect everyday vehicle. The versatile and practical 2019 Volkswagen Golf SportWagen is arguably the smartest choice for a new economical family wagon.|This 2019 Volkswagen Golf SportWagen offers a terrific ride quality, excellent interior versatility, and the styling of a historic German automotive icon.|This 2019 Volkswagen Golf SportWagen is the modern, rationally correct wagon that all drivers should own.|Now in its seventh generation, this Volkswagen Golf SportWagen is close to being the prime example of automotive perfection.|The 2019 VW Golf SportWagen has conservative, Teutonic lines that should age well, helping it remain as timeless as time itself.|The SportWagen offers the versatility and comfort of a modern wagon without sacrificing power or on road handling, remaining as agile as ever. This tungsten silver wagon has an automatic transmission and is powered by a 168HP 1.8L 4 Cylinder Engine. 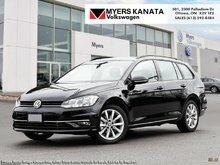 This vehicle has been upgraded with the following features: Heated Seats, Rear View Camera, Bluetooth, Aluminum Wheels, Air Conditioning, Steering Wheel Audio Control, Fog Lamps. 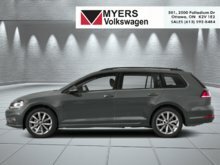 Interested in the 2019 Volkswagen GOLF SPORTWAGEN Comfortline DSG 4MOTION ?